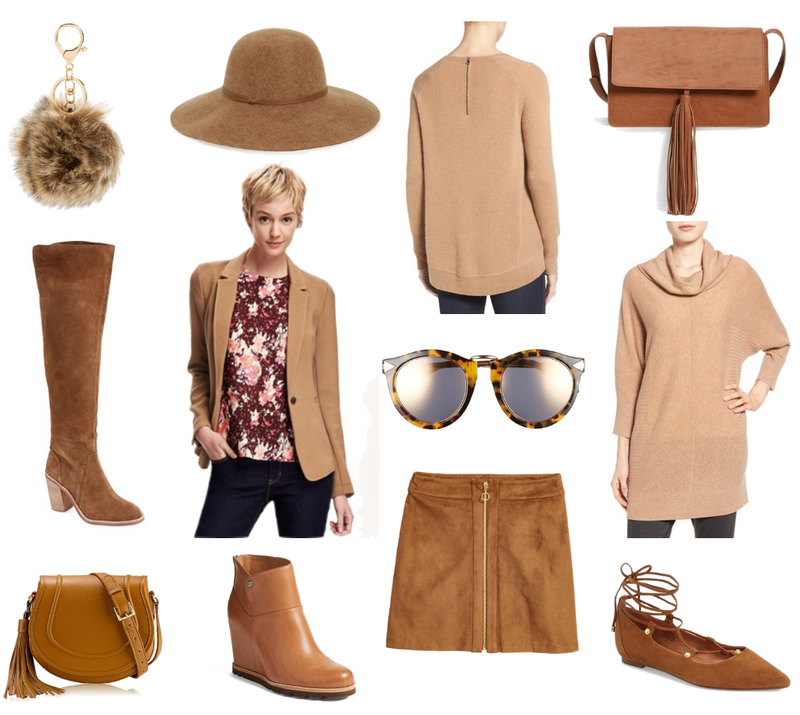 Camel appears to be the color of the fall season and I can't say I'm mad about it. A rich camel hue compliments most all hair and skin types...which makes it the ultimate neutral! I've got my eye on a structured blazer and saddle bag for the fall. What about you? Yes!! I have a camel poncho that I'm dying to busy out again this Fall!